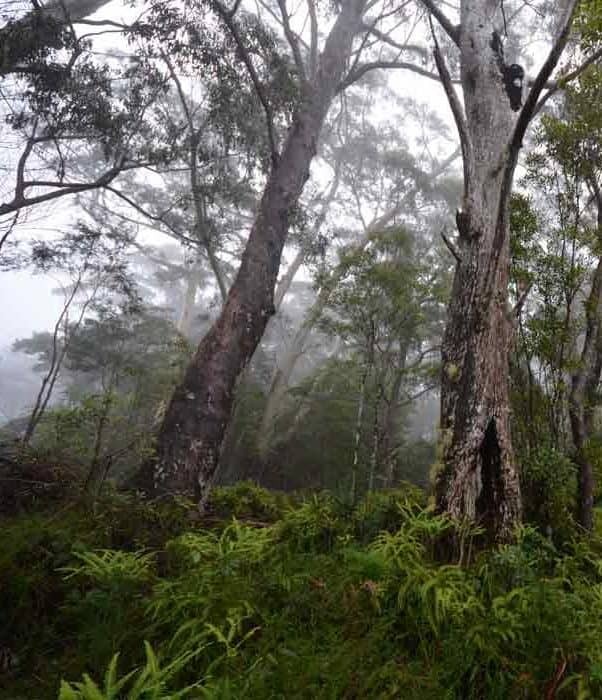 The Queensland Government have been working to implement changes to how vegetation is being managed across the state. These changes may well affect you, your land or your business, either now or in the future. The Queensland Vegetation Management and Other Legislation Amendment Bill 2018 was introduced into parliament in March this year and was passed on 9 May. But what does it all mean? New changes to the bill have now taken affect, and it is important to know your rights and obligations under the new laws. 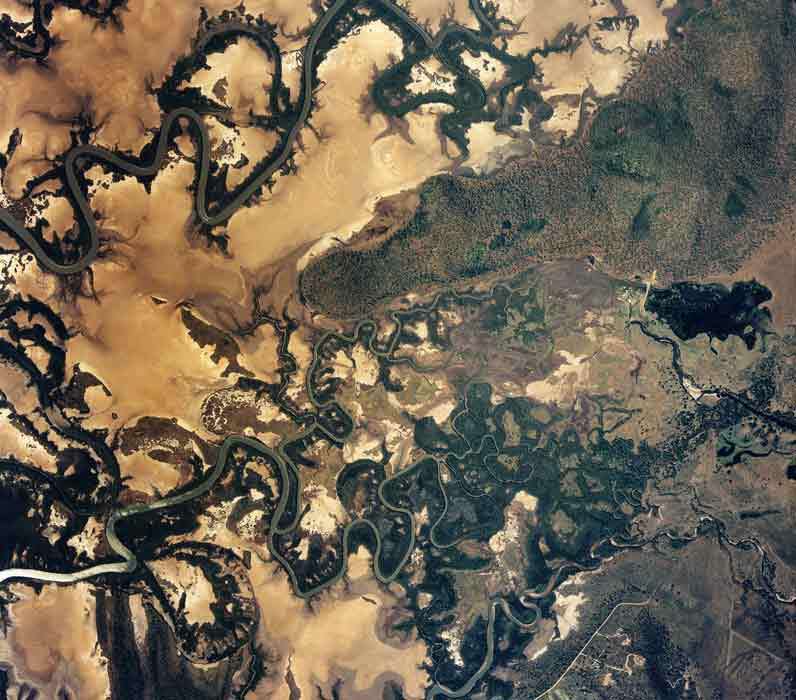 The changes were implemented because the Queensland government wants to take action to protect regrowth and remnant vegetation. 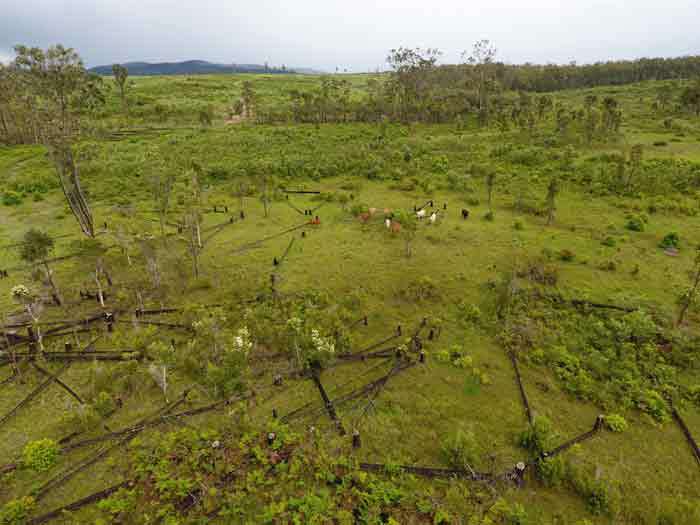 Vegetation protection has the direct benefits of helping to lower carbon emissions, reduce the rate of land clearing and better safeguard the health of the Great Barrier Reef. Category C covers areas of ‘high-value regrowth vegetation’ areas on freehold, Indigenous, agricultural and grazing land. This has changed the definition of high value regrowth from areas not cleared since 1989 to areas not cleared in the last 15 years. 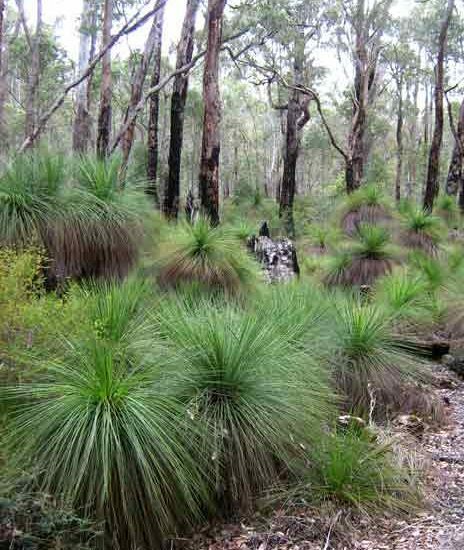 Category R includes areas of regrowth vegetation which are less than 50m from watercourses in the Burnett-Mary, Eastern Cape York and Fitzroy Great Barrier Reef catchments. Any clearing in these areas will now require a Riverine Protection Permit. As a consequence both of these new categories will be regulated and protected as of 8 March 2018. Any properties with an existing Property Maps Assessable Vegetation (PMAVs) will be unaffected by these changes. Similarly, properties that have applied for a PMAV prior to 8 March 2018 will have their applications assessed under the previous legislation. For all existing regulated areas (those mapped as categories A, B, C and R) as well as the new regulated areas (newly added category C and R areas) will now require the assessment of ‘Near Threatened’ species presence and essential habitat presence, not just ‘Vulnerable, ‘Endangered’ and ‘Critically Endangered’ species. From 8 March 2018 any DAs lodged under the Planning Act 2016 to clear vegetation for the purposes of high-value agriculture or irrigated high-value agriculture will no longer be approved. Additionally, any clearing under a previously-accepted Development Vegetation Clearing Code for Category C ‘Thinning, fodder’ provision, will now be invalid. New applications will now need to be submitted to DNRM to undertake these activities. What does all of this mean for landholders? A couple of things will help you to find out more about how all of this my affect you. Firstly the updated regulated vegetation and essential habitat maps are now available on the DNRME website. So take some time to see how your property may be affected. Additonally, below you will find a list of links to Queensland government web pages that will assist you to better understand the legislation and its implications for you and your property. Here at Natura Pacific we take great pride in helping our clients to navigate their way through legislative requirements with as little stress as possible. Click here to contact us and find out what we can do to help you.